When it comes to starting school again for a new year, I like to establish routine systems for my children in the morning and afternoon. 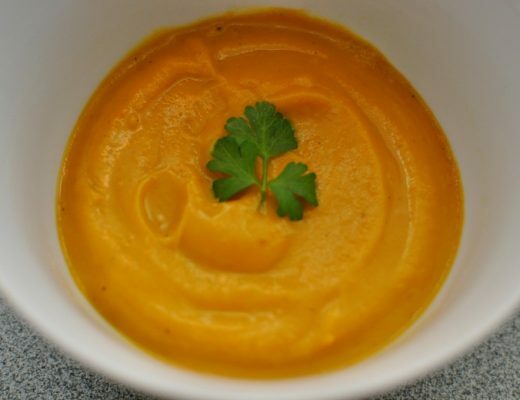 The advantage of doing this is making getting ready habitual so the children can take in all the wonderful things they will learn at school, plus it helps with the harmony of the family. Picture prompts work well, and sometimes we need to swap around the routine with what works for the children. I asked Liss to design cards that can be used in various ways. My children don’t do all these items, I included a list of possible tasks to mix and match in case anyone would find it useful too. 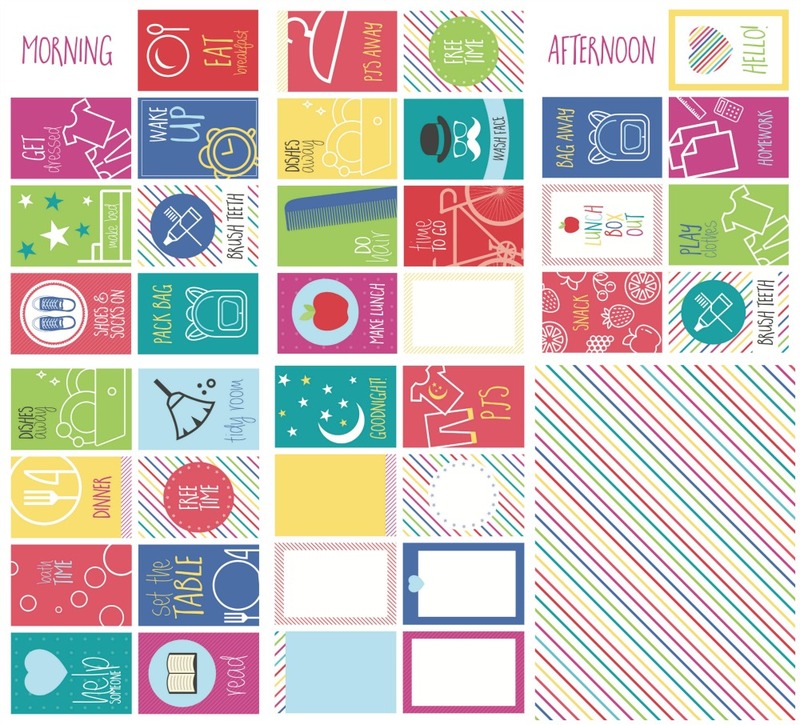 Click the image below for the PDF file or click here: Routine Cards Printable. Below are the tasks I included in the printable. 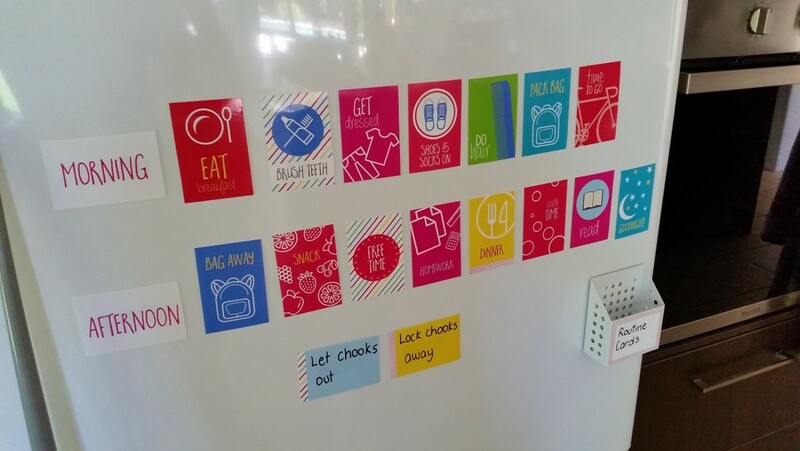 Create magnets for the fridge. This makes it easy to switch things around. 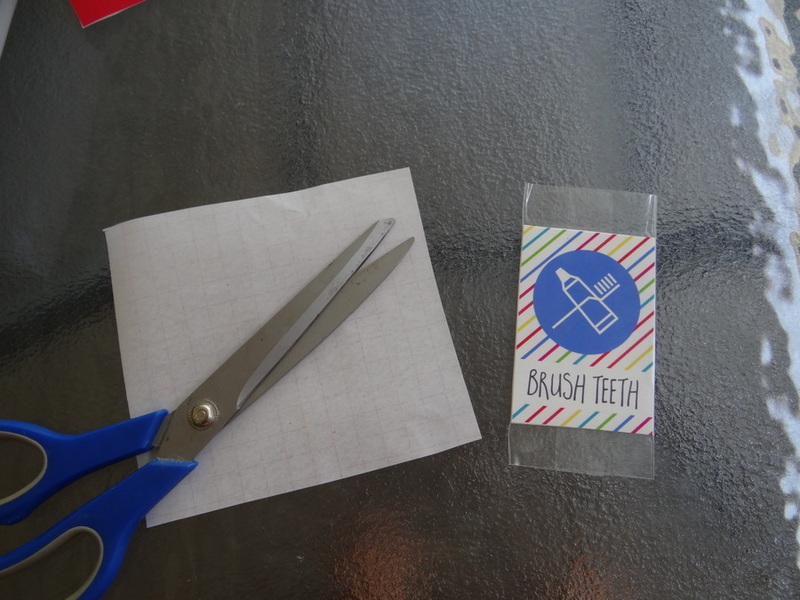 My younger kids only need image prompts to follow each day for about a month before it becomes routine, and my nephew prefers to put cards into a small container once each task is done. You can find small baskets from Officeworks, or I found this one to keep my spare cards in from Howards Storage World. 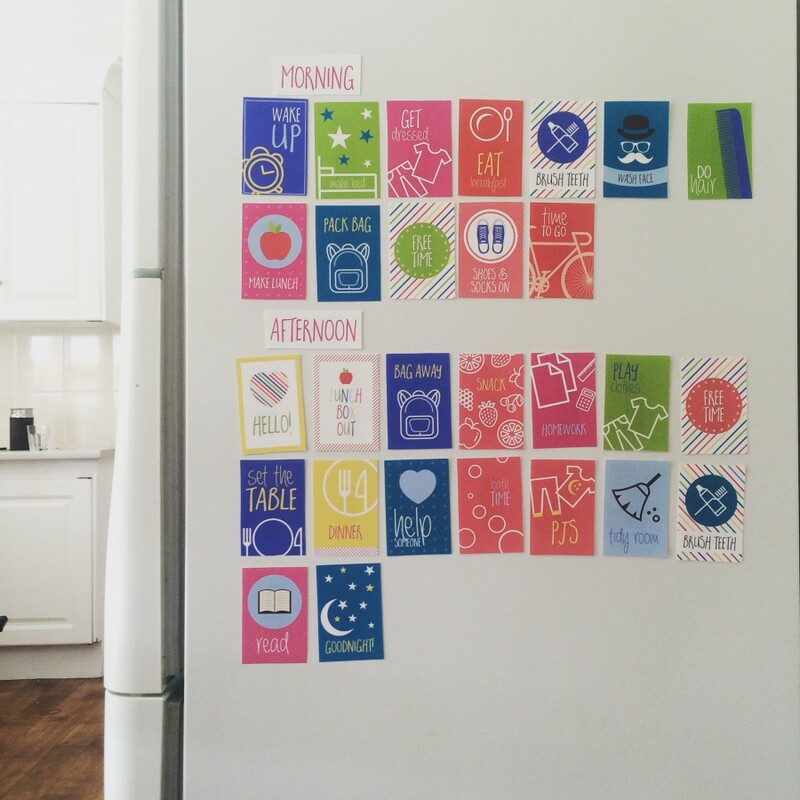 (note: as another option, you can get magnetic paper from Officeworks to print directly on. 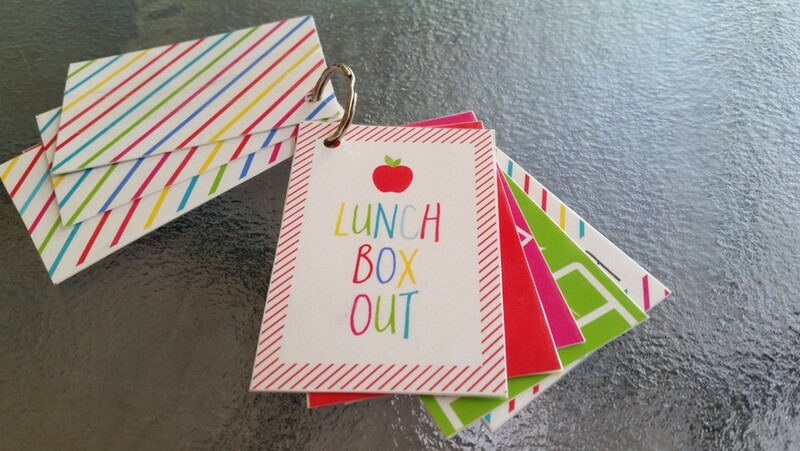 Amanda from Simple Home Cook printed these (including using the spares) for her kids. I did this too, and put them on the side of the fridge. 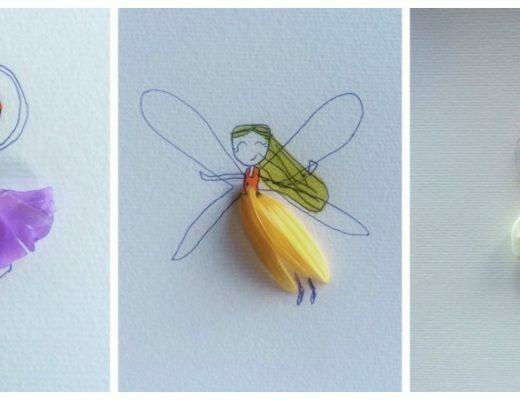 Make a mini book for kids to flick through. 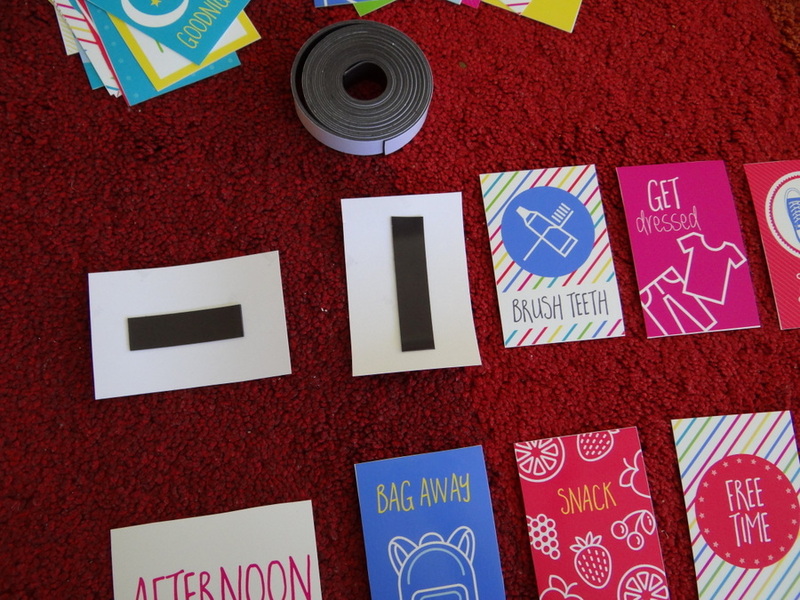 Print the cards, and glue the strip backing on each card to be used. Contact or laminate the cards. Punch a hole in each card corner. Thread on to a ring and you have a mini flip book. 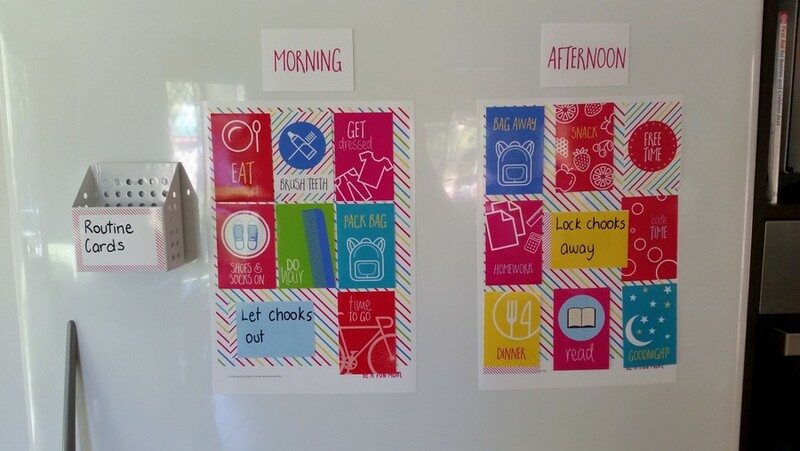 Stick the card prompts on to a piece of paper or poster and hang on the fridge or in the bedroom. Oh I love this! Have a boy starting school in 10 days and was just thinking how to craft a schedule he could use. Thanks! 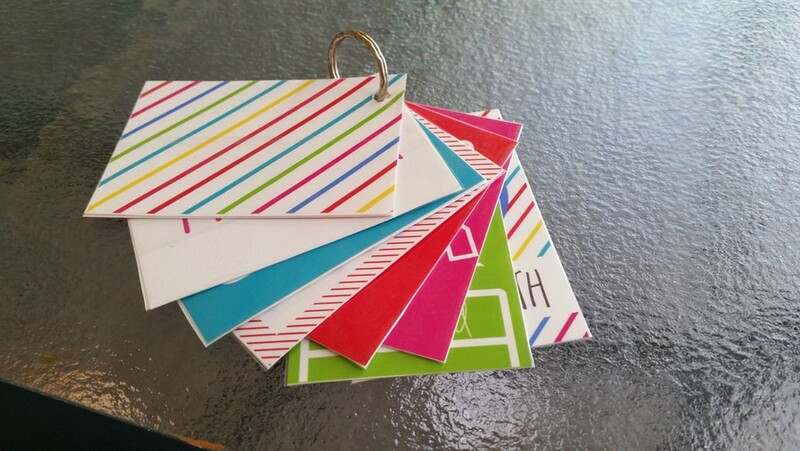 Kelly, these are awesome – you take a simple concept and make it fun and practical! Excellent! Thank you so much for sharing. 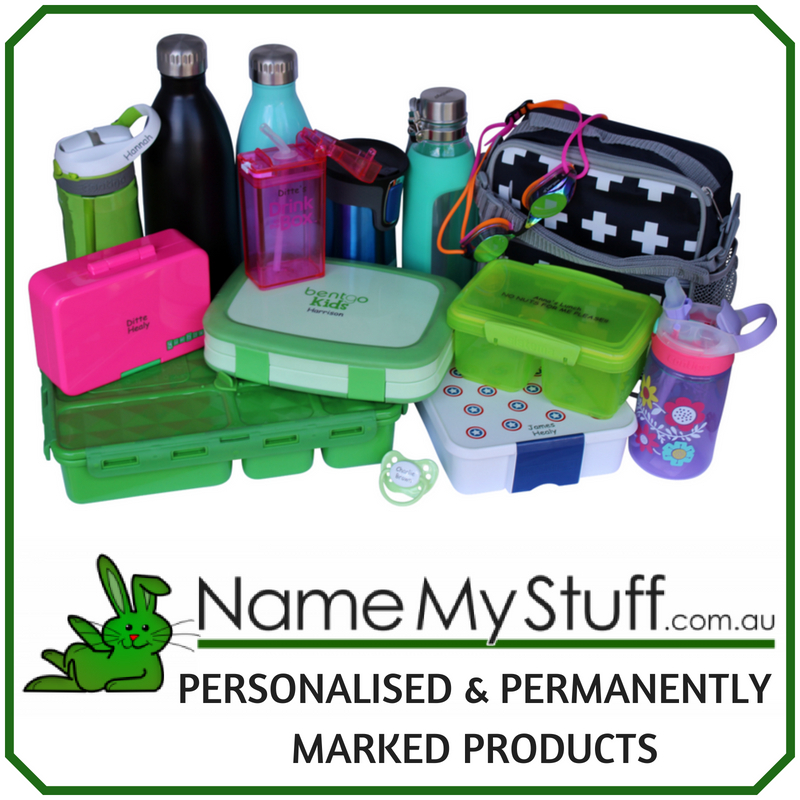 These are great to help me get my two boys organised for school. Thanks so much for sharing! My first starts school this week, so I was searching how best to get organised… this looks to be it! Kelly, I’ve been looking for something just like this. There’s heaps around but they are so daggy. These ones are lovely. Thanks it’s great my daughter not at school yet but this is brilliant help for me to start early n get a fun routine going. Thank you so much! This helps my three boys with organising their days! Muchly appreciated! I’m so glad they have been useful for you too! Terrific schedule cards, thank you so much! Please share which application you used to make the fun coloured cards. Thanks for these! So sweet and simple. Love. They look awesome on my screen but when I try to print them the letters are all squeezed together and it is impossible to read them. The images do not seem to be changed. Would you know what is the problem? I tried printing in two different printers and I am using A4 paper. When I am printing these cards and wanting to make them smaller to take up less space on our fridge I am printing 2 sheets per A4 page and the document is printing streaks all through it. I called my printer and IT guys but they said its in the document. It will print 1 page A4 fine but I can not make it any bigger or smaller to suit my needs and would really love them! Hi Sara. I’ll email you the file. I’ve had thousands of people download this with no issues so I don’t think the problem is with the document. However, I’m happy to email it to you directly to see how you go with it. 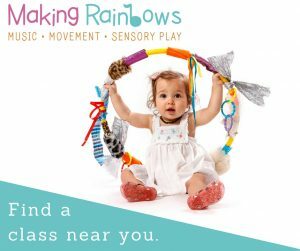 These are fantastic – I love the designs, they will work great for my child who is slightly older (nearly 8). 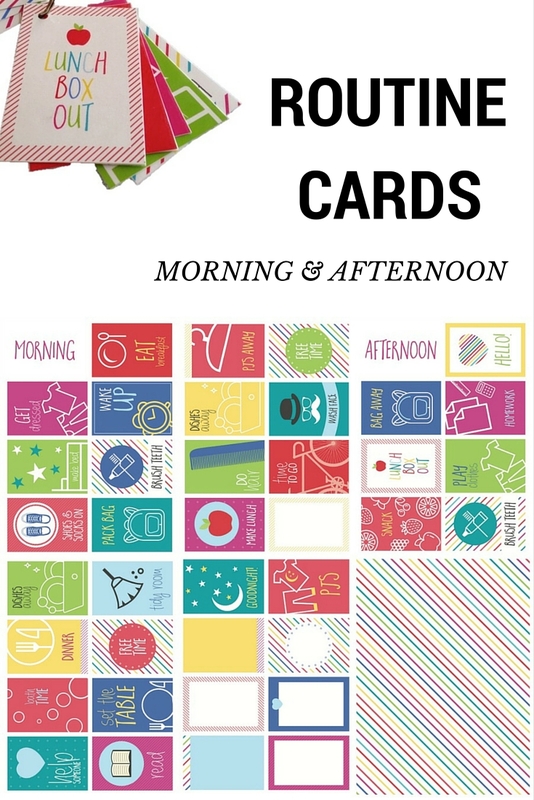 I’ve noticed that the file is called RoutineCards2, is there a RoutineCards1 – another set you’ve made? Thank you so much! I love these cards. They are great for my older kids 8 and 10. 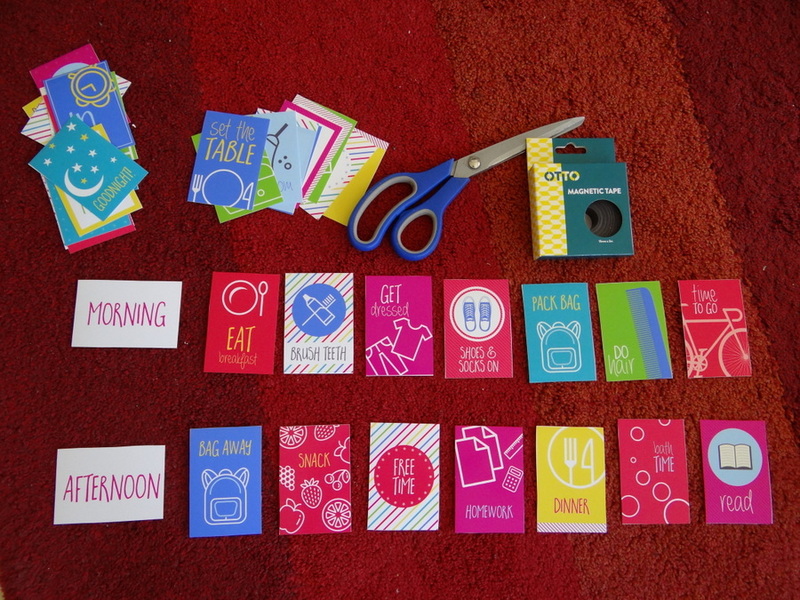 Routine cards eliminate the nagging of telling them what to do they have a chart to follow. Yea. I like how these cards are bright and colorful and you have added extra so we can add our own tasks to them. The idea of putting them on the fridge is great or maybe their closet door. Thank you for sharing. I appreciate it!! This is truly a blessing and a help to our family. Glad to hear it, Melanie! And you’re welcome. Hi Kelly, I just love your Routine Cards!. I am updating my star chart and wondered if there was a rectangle/landscape version of these to put in the lines on the chart? Hi Emma, I’m glad you like them. They are the only version I have.